Jody Femrite, Private Banking & Executive Assistant, is a primary point of contact for our Private Banking clients. Jody takes the worry out of banking for clients who’s finances are often complex. She takes pride in knowing that her service to this group, as she supports our private banking team, is integral to helping them live their dreams. 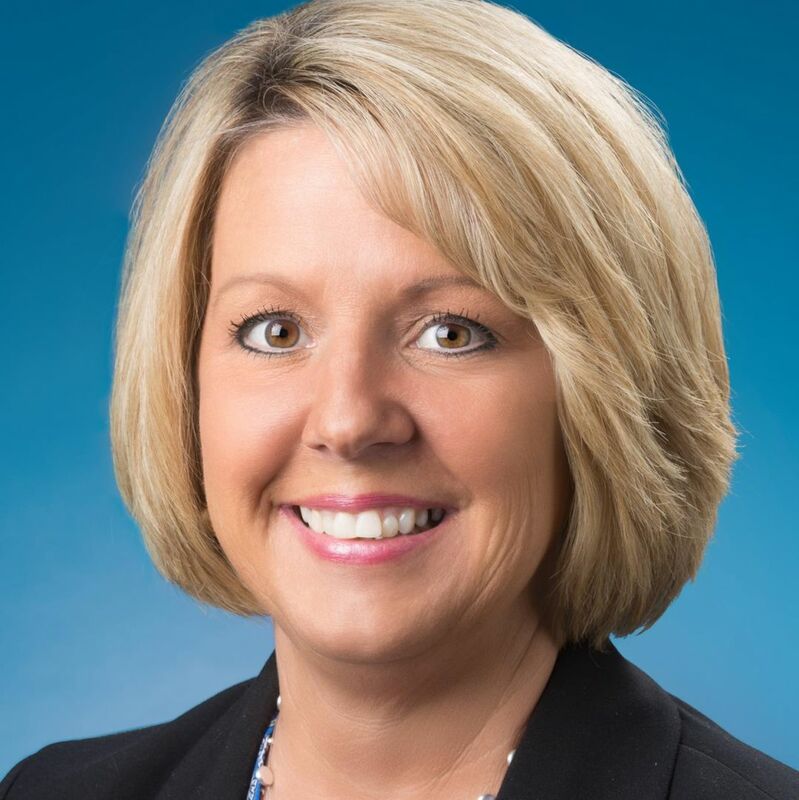 Throughout her 20+ years in banking, Jody has worked hard to earn the trust of her customers. Earlier in her career Jody weathered an incredibly rocky bank merger. Clients looked to Jody throughout the tumultuous experience. Her confidence and expertise allowed her to maintain their relationships. Continually looking for new ways to better assist clients, Jody recently completed the Dementia Friendly Certification program. Jody attended the executive secretarial program at Madison Business College.